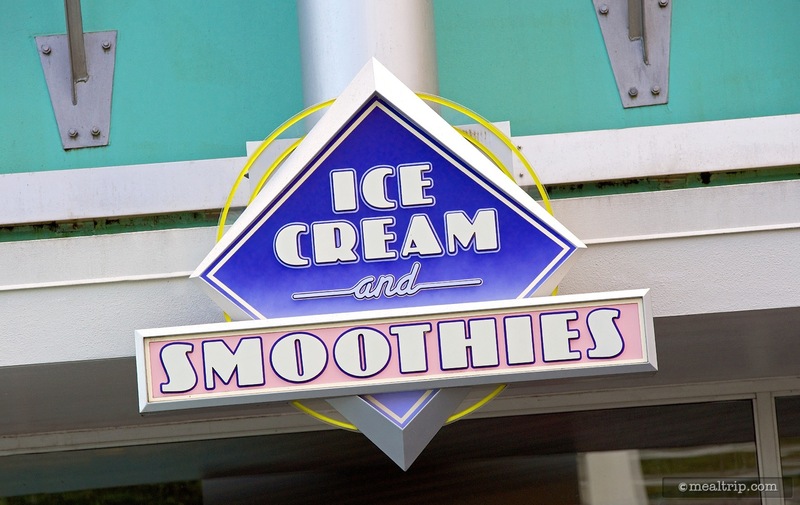 This quick service location located just around the corner from the Merchant of Venus merchandise location, and before one of Cosmic Ray’s Starlight Cafe entrances. 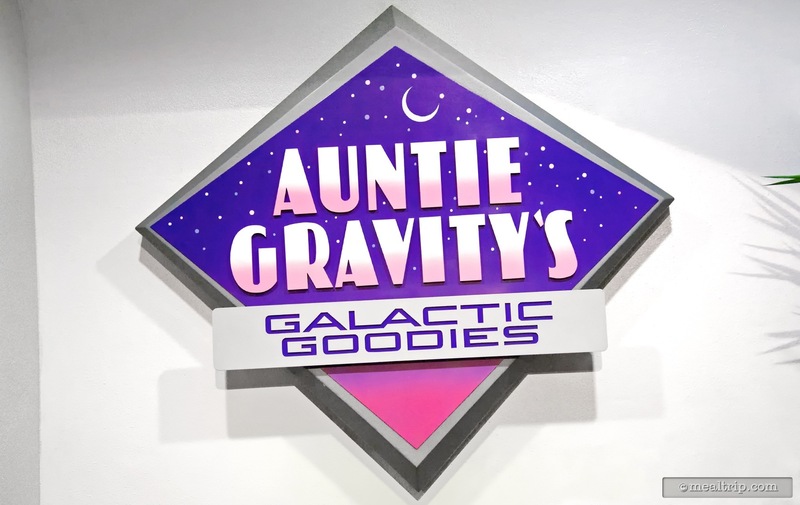 Auntie Gravity’s is a quick service location that features soft-serve cones, sundays and floats made with soda or coffee. 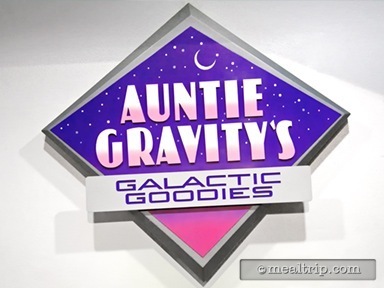 Smoothies, muffin, fruit and assorted cereals are also available.